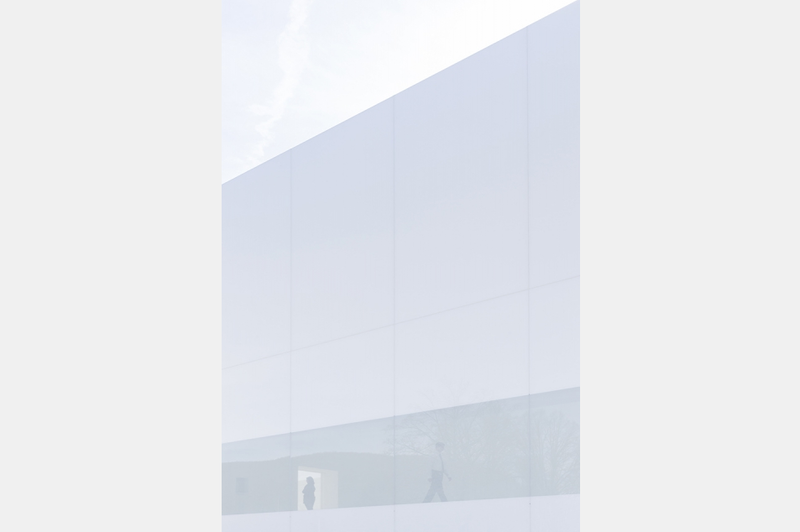 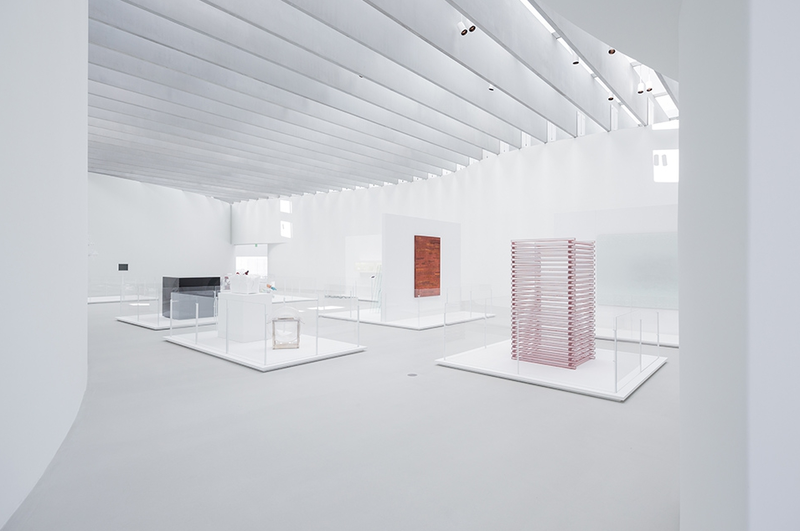 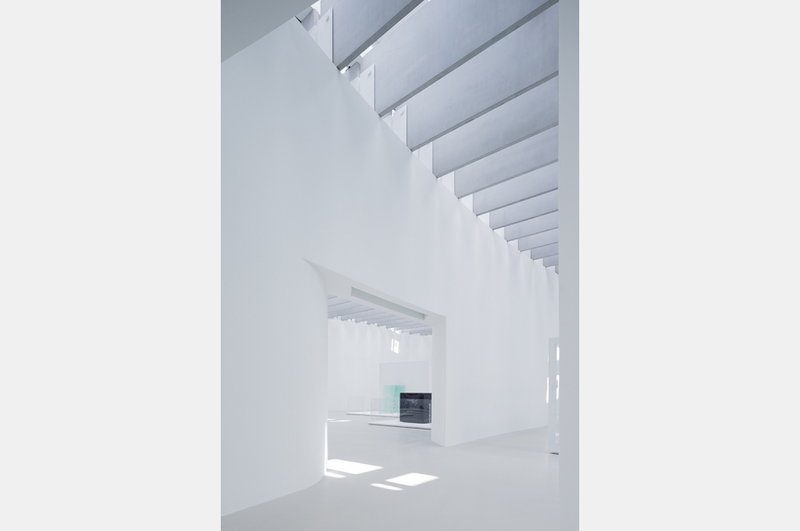 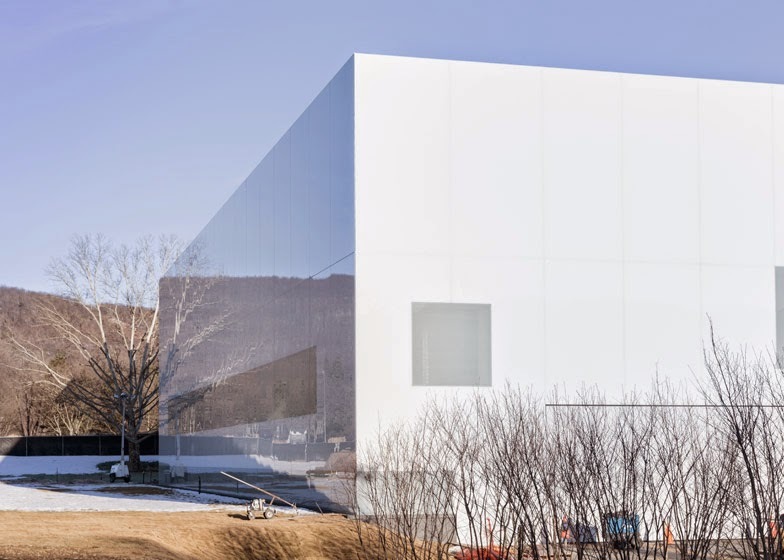 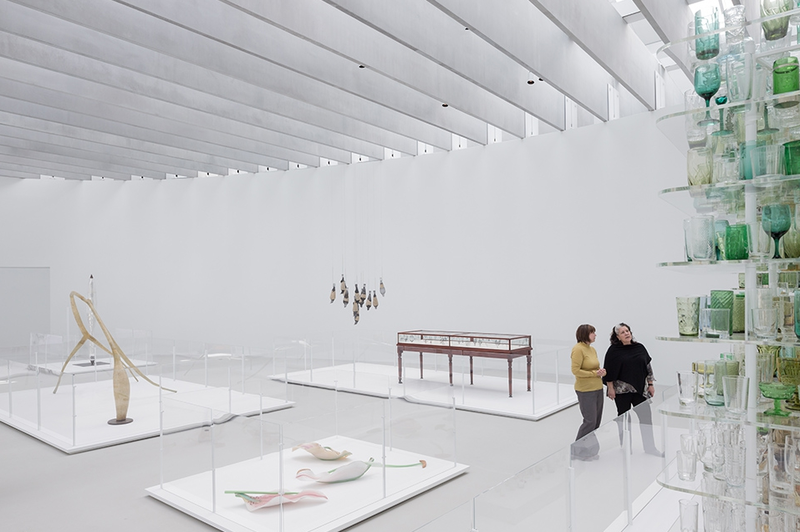 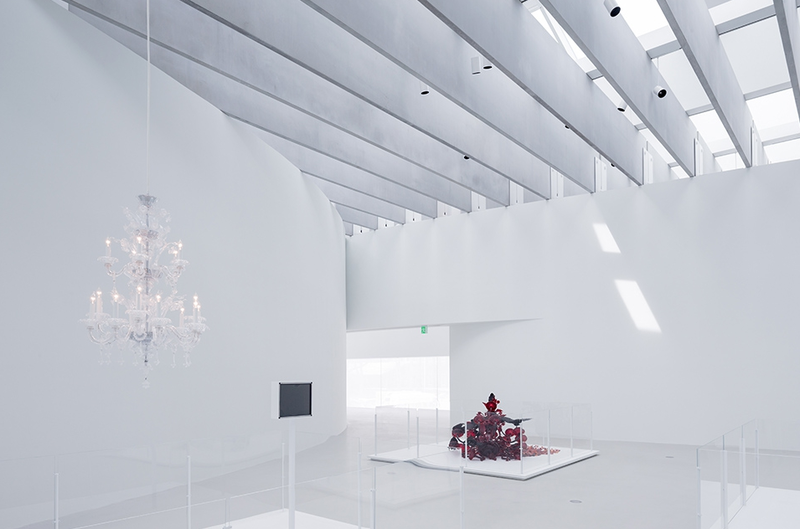 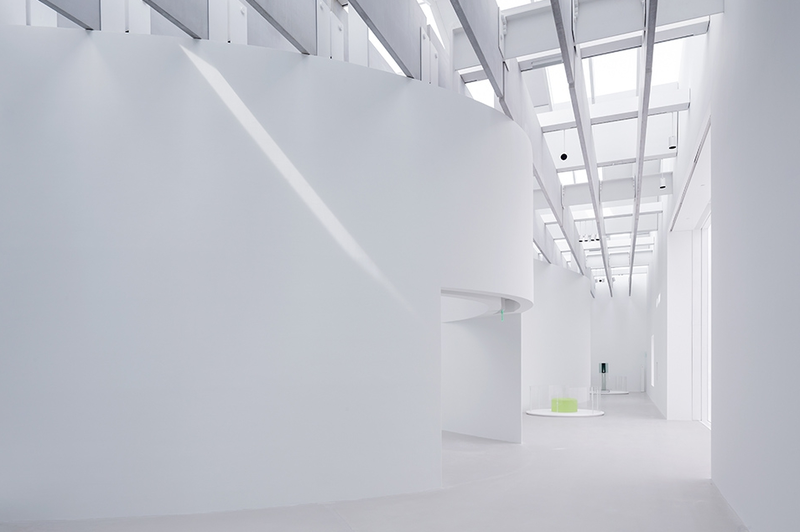 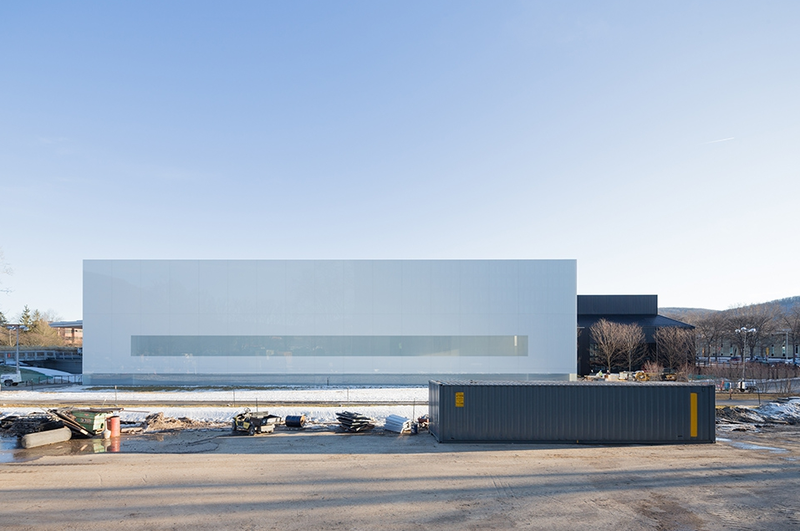 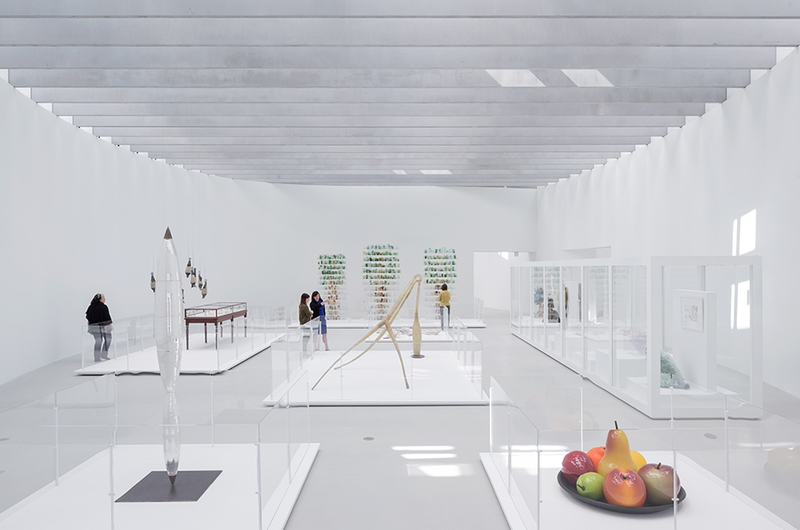 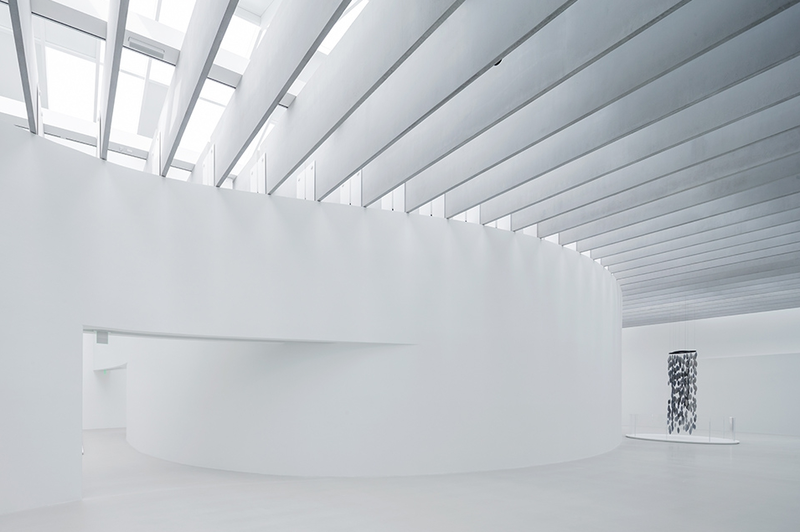 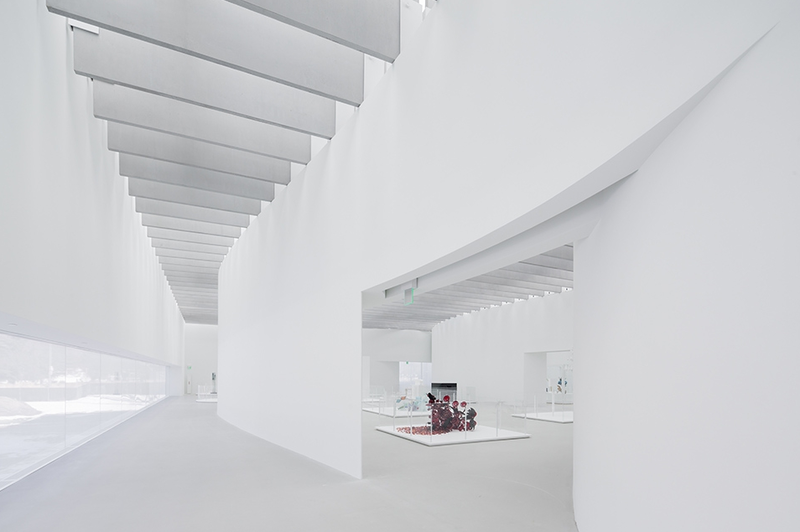 The newest addition to the Corning Museum of Glass in Steuben County, New York, was designed by architect Thomas Phifer. 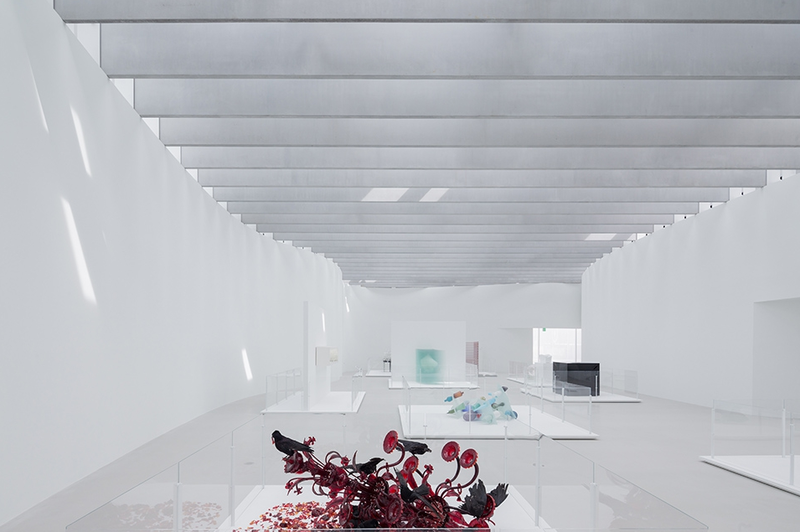 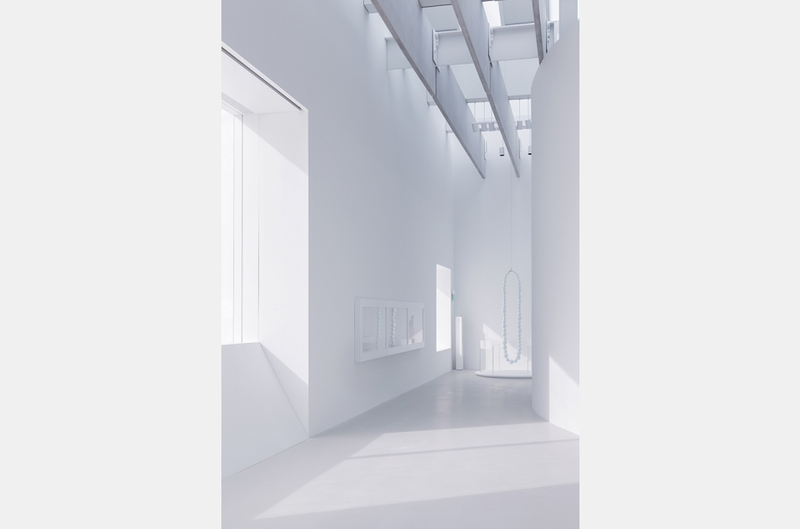 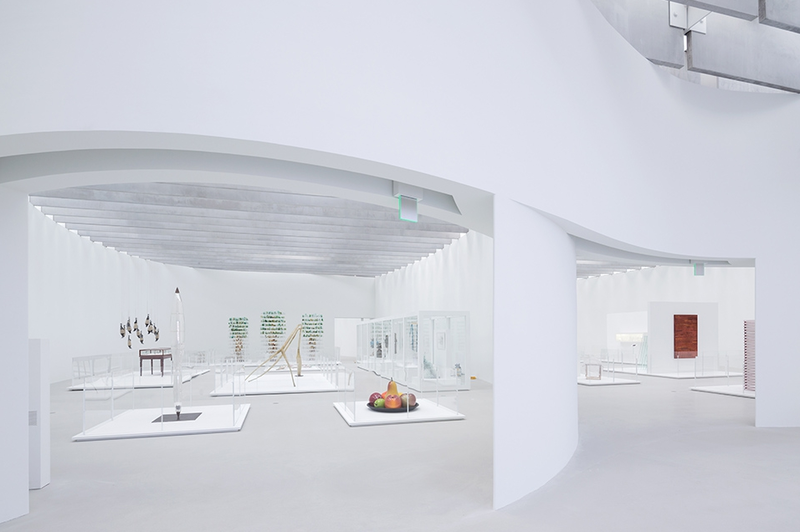 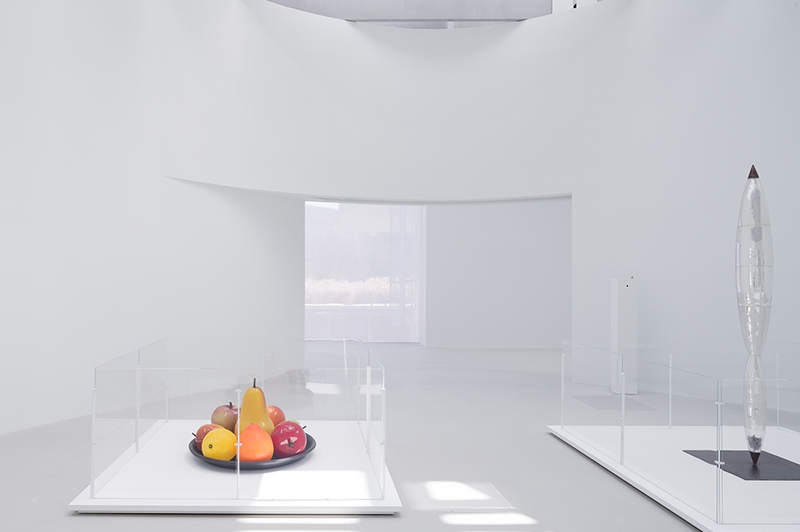 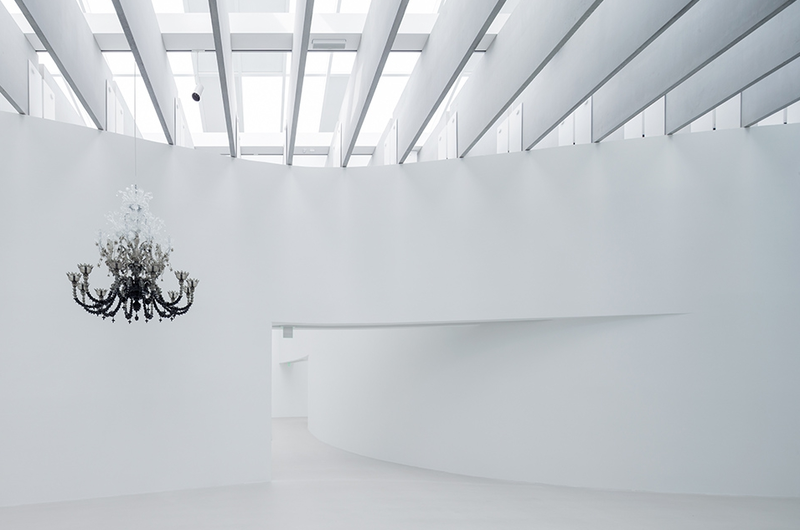 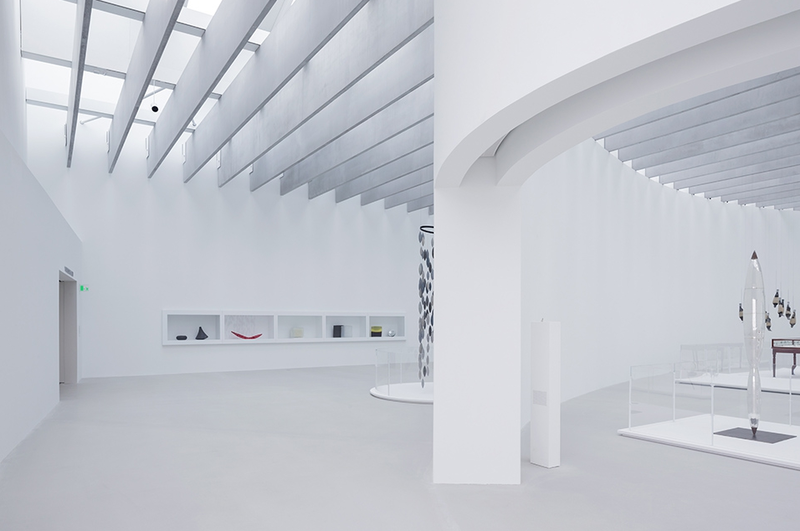 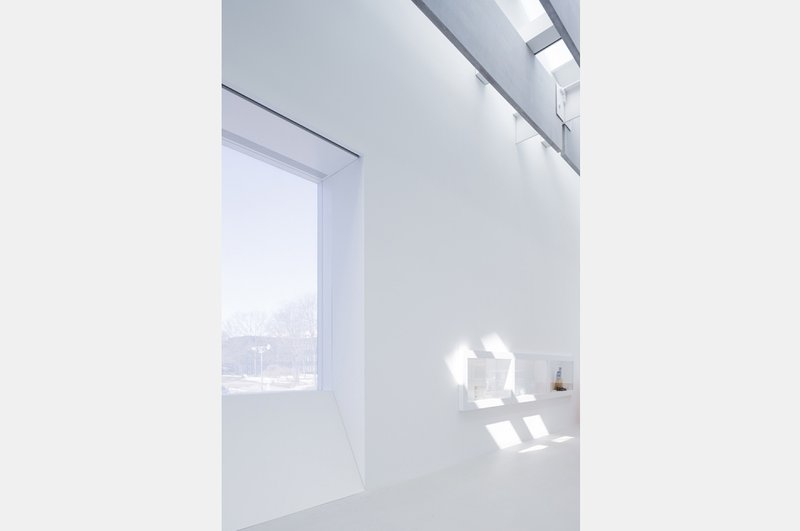 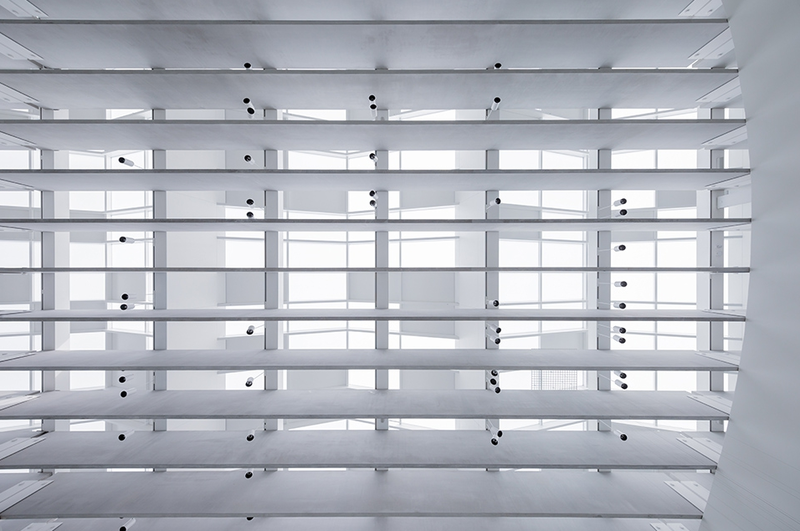 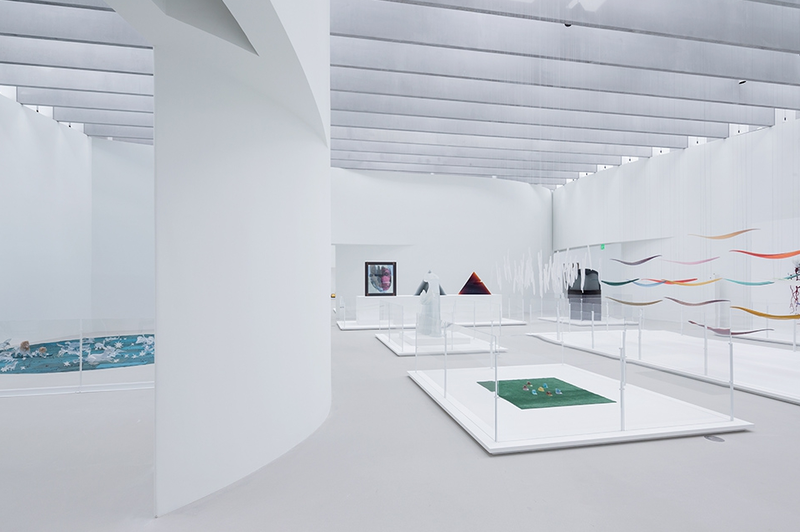 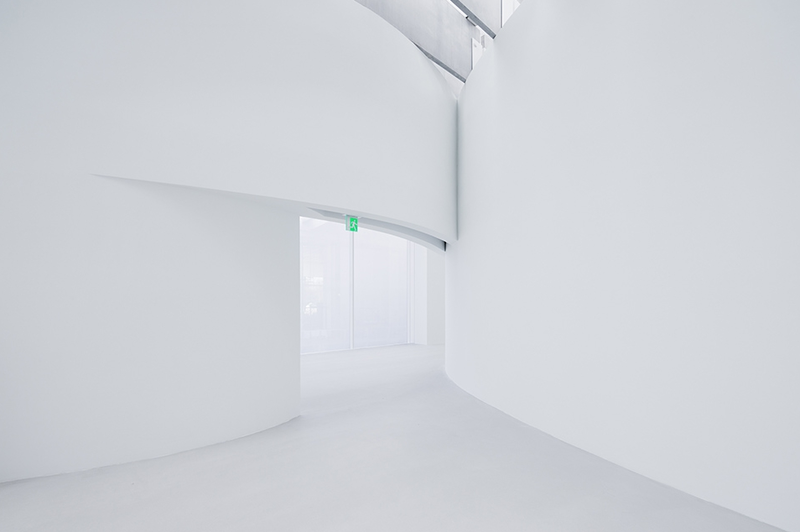 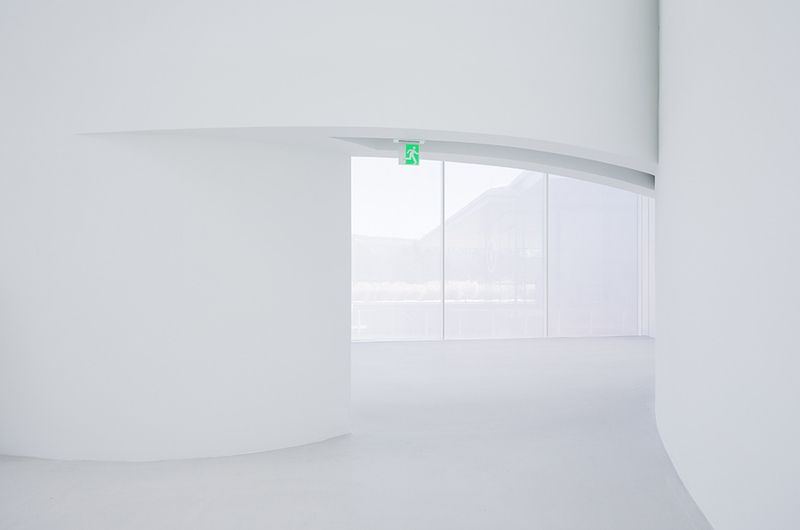 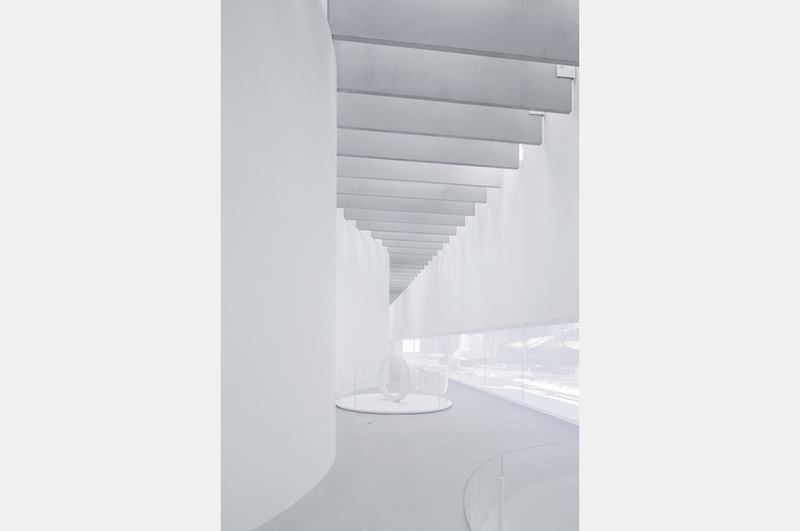 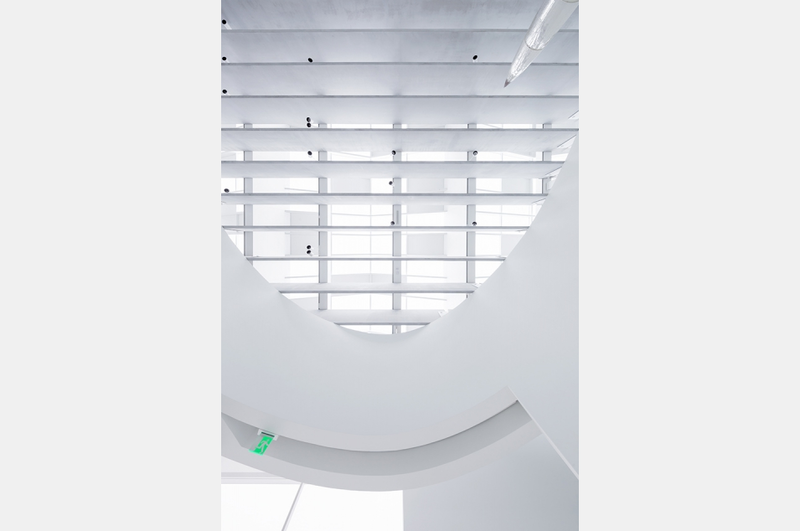 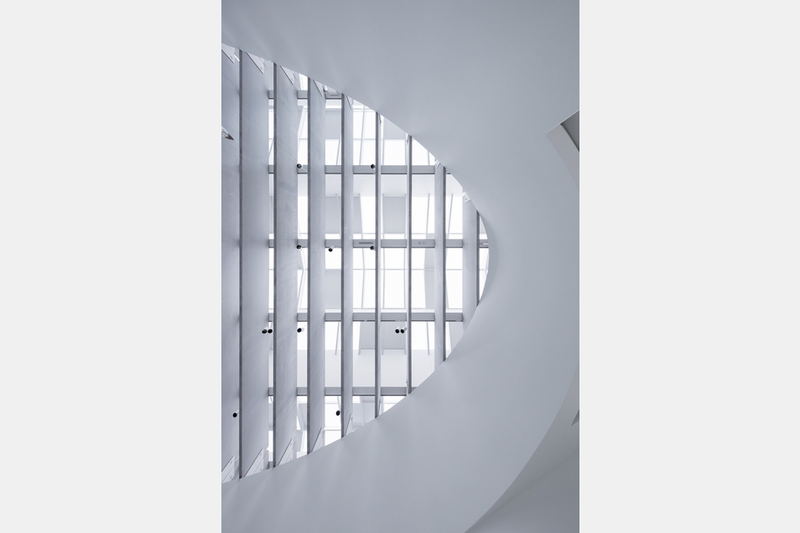 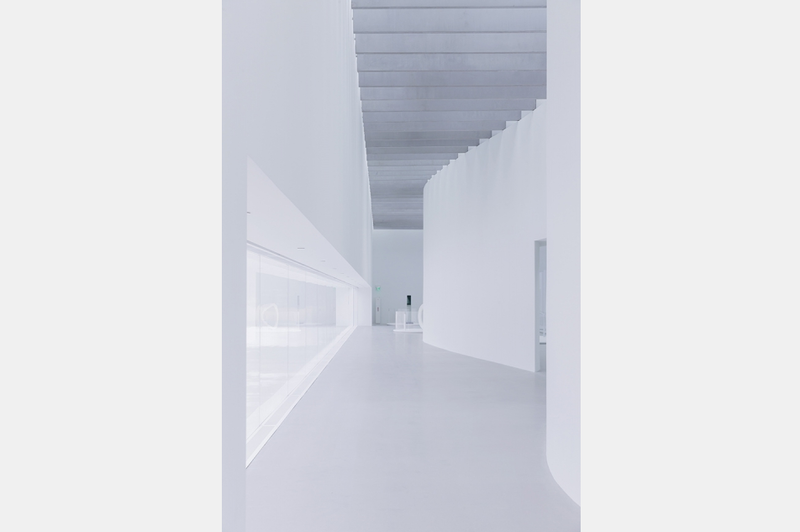 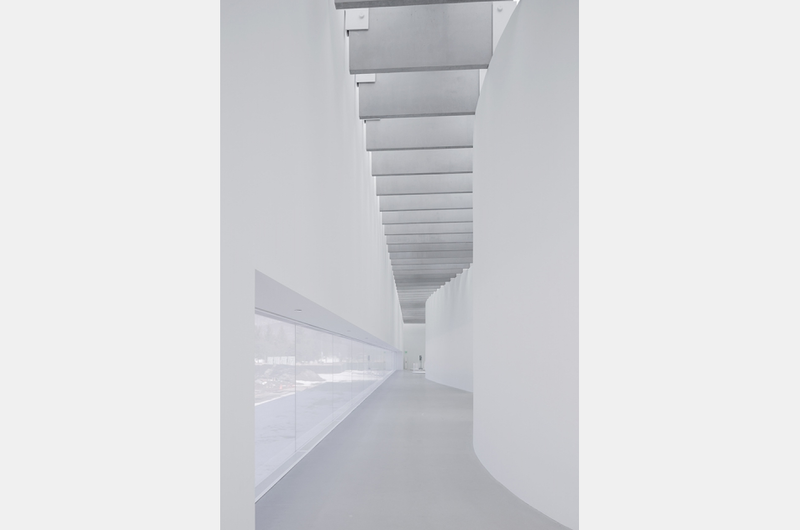 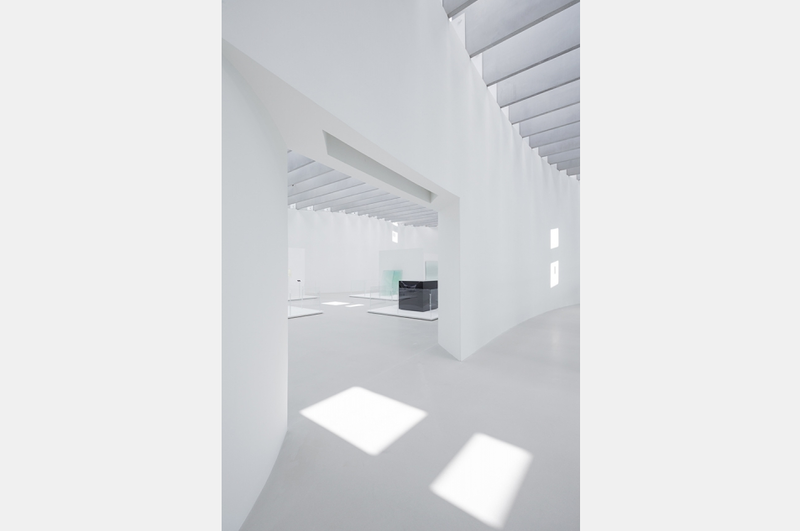 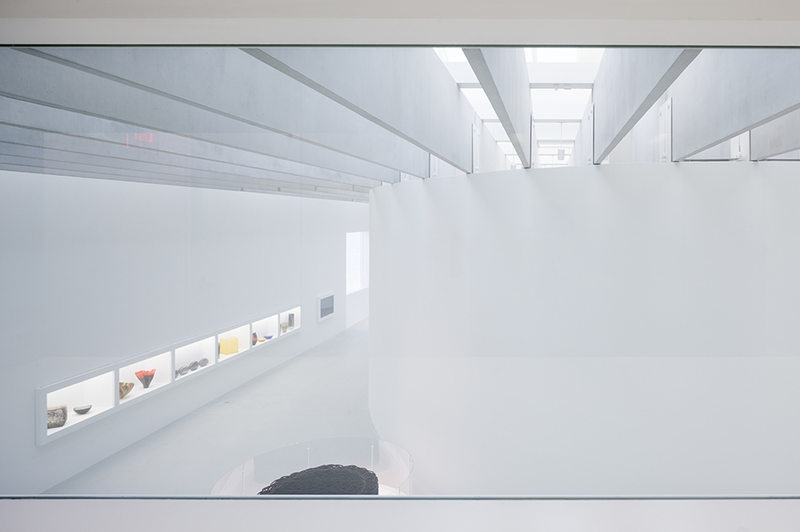 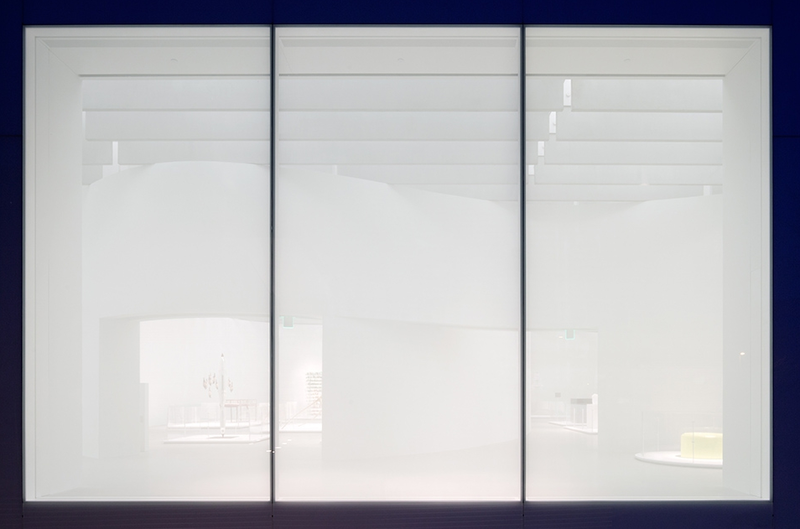 The 100,000-square-foot Contemporary Art + Design Wing includes a 26,000-square-foot building dedicated to the presentation of contemporary art in glass. 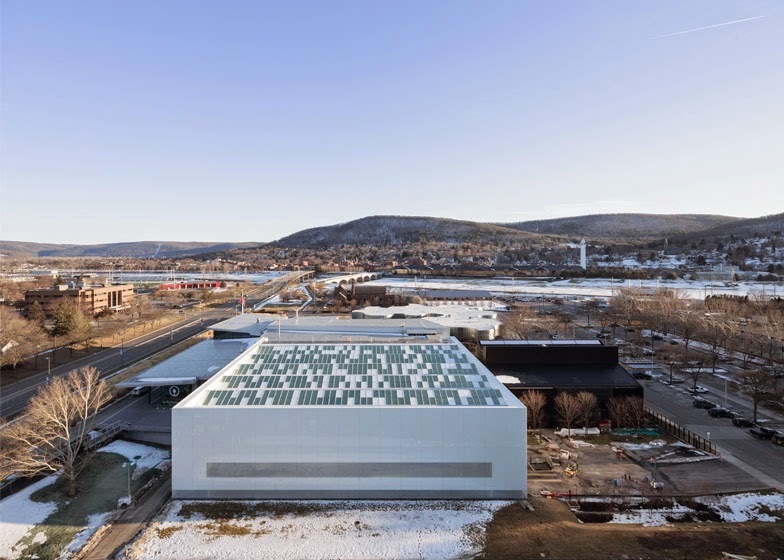 Adjacent to the new gallery, a renovated historic glass factory ventilator building houses a 500-seat theatre for glassmaking demonstrations. 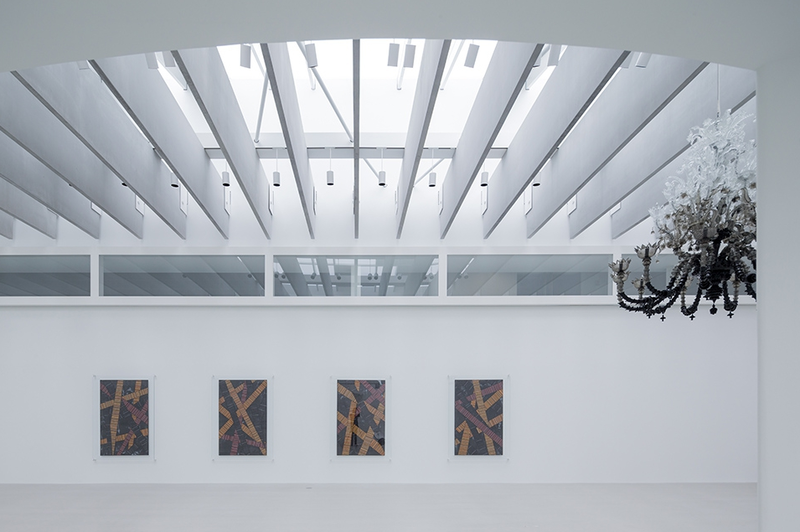 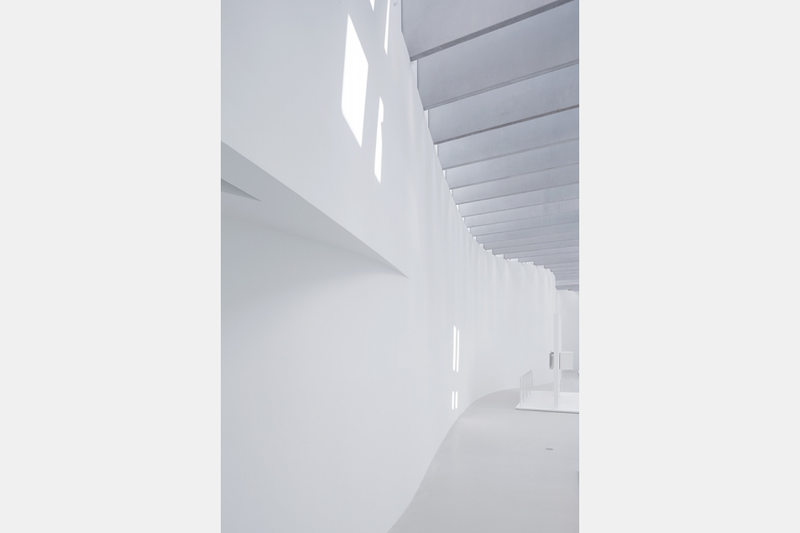 The new wing opened to the public on March 20, 2015.